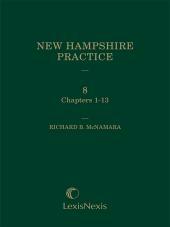 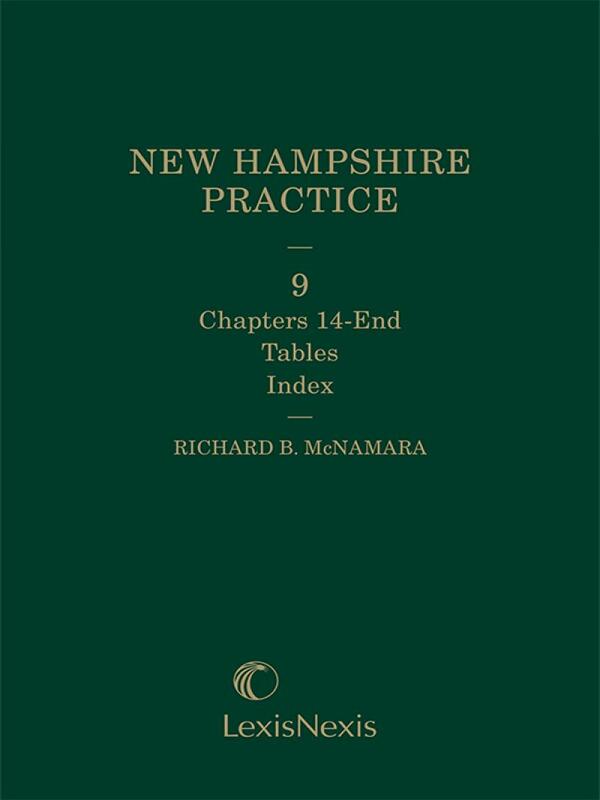 Resolve cases more efficiently with this comprehensive edition of a trusted New Hampshire resource. 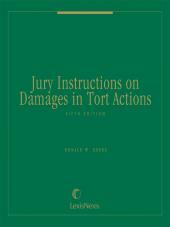 Volume 2 of a 2-volume set for Personal Injury: Tort and Insurance Practice provides a thorough analysis of recovery for personal injuries in tort and insurance cases. 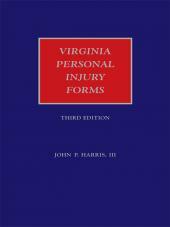 Topics include liability of healthcare providers, products liability, damages, uninsured motorists, and settlements. 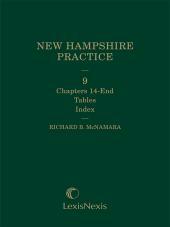 The appendix contains sample auto and homeowner policies, as well as a table of cases, a table of statutes, and a helpful index.